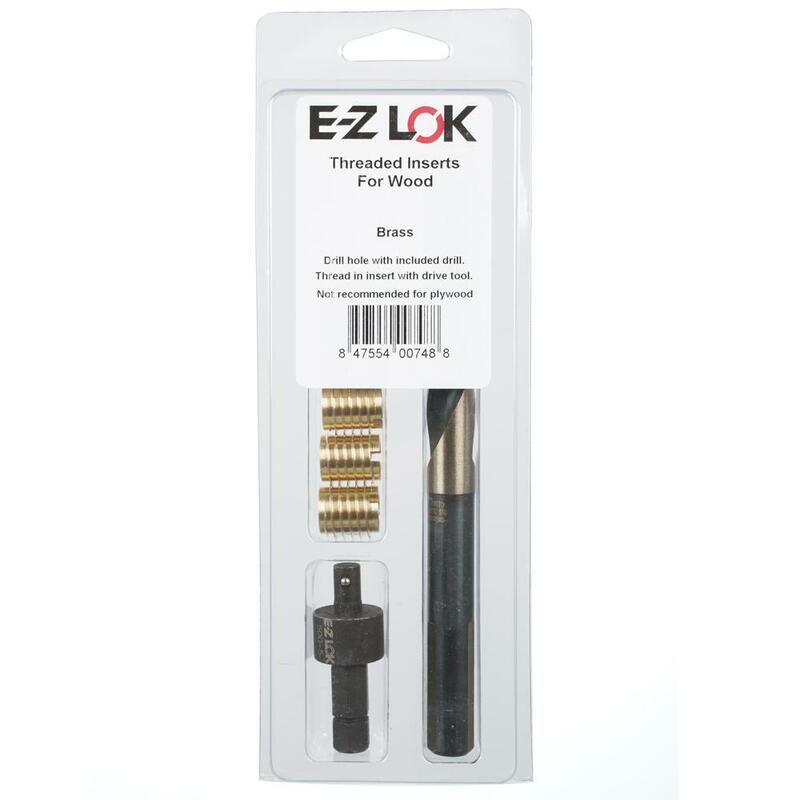 These thread insert kids contain inserts in a range of sizes, providing maintenance teams and other frequent users with an easy-to-store solution for thread repair. 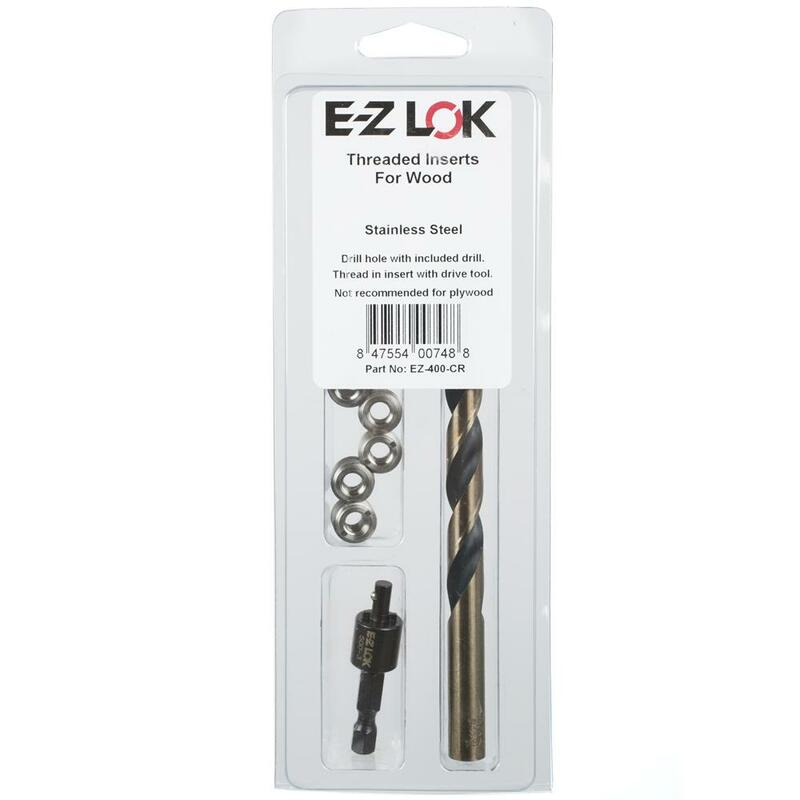 Manufactured from carbon steel and 303 stainless steel. Designed for use in metal. 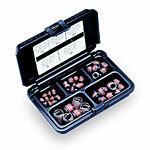 17 “Assortment” thread insert kit options available. 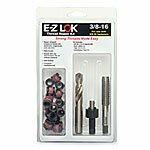 Includes 20 single-size Thin Wall inserts, plus a drill, tap, and installation tool. 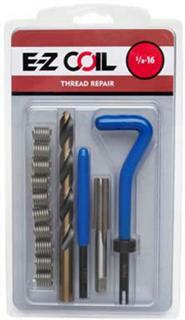 These thread insert kits provide everything required to repair damaged threads. Carbon steel construction. Designed for use in metal. 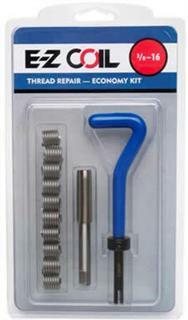 18 “Installation” thread insert kit options available.